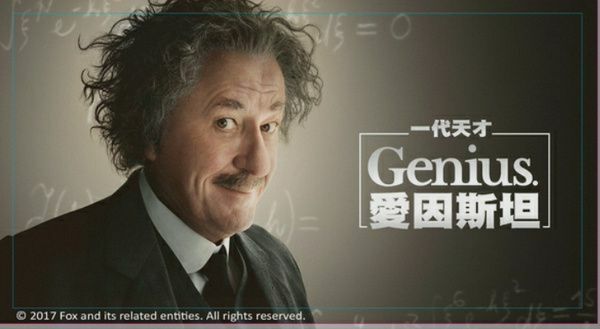 Thanks for sharing the Genius episode 1. Thanks for sharing the Genius episode 2. Thanks for shareing the Genius episode 1. Thanks for sharing the Genius episode 3. GMT+8, 2019-4-23 13:51 , Processed in 0.062127 second(s), 34 queries .